Photosynthesis is the process that plants, some bacteria, and some animals use to convert light energy and other sources into sugar and other essential proteins that they need to survive. 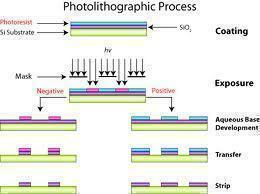 This article will go over how photosynthesis works and the many different aspects of this process. We will talk about photosynthetic membranes, light reactions, solar panels, and even address the types of animals that are capable of using photosynthesis. 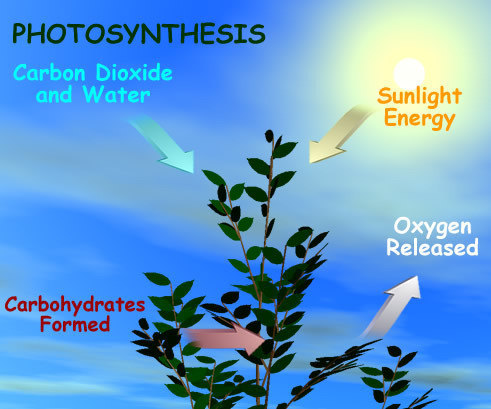 Photosynthesis describes the process that plants use to convert light energy, water, and carbon dioxide into sugar and oxygen. Photosynthesis is used by plants, some bacteria such as algae, and some animals such as mollusks. 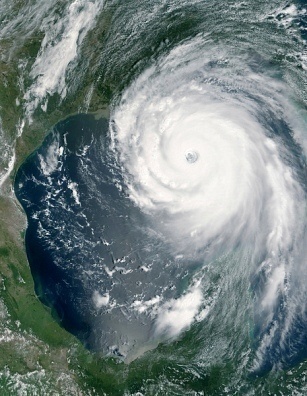 Scientists currently believe that our modern atmosphere could not exist the way it does without the photosynthesis process and the surrounding carbon cycle that it plays a part in. Not only does photosynthesis affect the atmosphere, but it also affects the food cycle here on Earth. Plants use photosynthesis to create their own food. Small creatures eat these plants and absorb their energy. Larger animals eat the smaller ones and also absorb their energy. Eventually, the largest animals die and their energy is returned to the soil where it is absorbed by plants. All living organisms either benefit from photosynthesis directly or indirectly, including humans. Photosynthesis is made possible by organelles called chloroplasts that are tightly embedded in cell membranes. Each membrane holds anywhere from 10 to 100 chloroplasts. Chloroplasts are either folded into sheets or bunched up into balls and fill most of the space within a membrane to provide the plant with an extremely large surface area to absorb more light, even though these processes take place on a microscopic level. The membrane surrounding the chloroplast is made up of the phospholipid inner membrane and the phospholipid outer membrane with a space in the middle. This empty space is filled with a liquid called stroma which contains thylakoids. Thylakoids contain all of the essential proteins and pigmentation necessary to absorb light energy and convert it into food and oxygen. Photosynthesis works by absorbing light. Light energy causes the molecules in chlorophyll to lose electrons but they gain photons. This sets off a chain reaction that causes the plant to lose NADP and NADPH. The reduction causes the plant to produce ATP which then replaces the electrons that were previously lost through a process known as water photolysis. 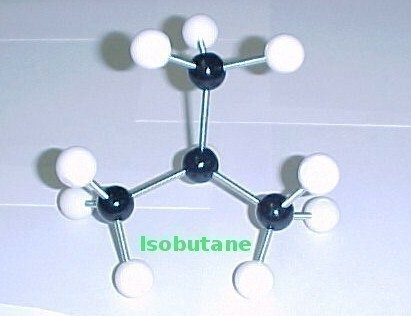 This process also causes a dioxide (O2) molecule to be released, which is what we know as oxygen. Not all forms of light are absorbed through this process, however, and the remaining wavelengths are what decides the color of the plant. For example, green plants do not absorb the equivalent wavelength so the plant appears to be green, while all other wavelengths are absorbed. Solar panels are used to artificially replicate the process of photosynthesis. While plants only convert light energy into sugars at an efficiency rate of about 3% – 6%, solar panels that are sold on the open market are able to convert light energy into electrical energy at an efficiency rate of 6% – 20% and up to 41% in an experimental setting. The technology used in solar panels is getting better and better every year and one day we may expect to use solar panels as our primary energy source. Keep in mind that enough light energy hits the Earth in one hour to compensate for all of Mankind&apos;s energy needs for an entire year. If we can someday harness 100% of this energy, we will have no need whatsoever for fossil fuels or alternative energy sources such as geothermal, alternative fuels, or wind power. Some animals are capable of using photosynthesis for short periods of time in order to gain the essential proteins they need to survive. These animals, most living on the bottom of the ocean floor, ingest algae and keep the chloroplasts in their bodies for several months at a time. The chloroplasts allow for photosynthesis to take place so that these animals may live. Animals that are capable of doing this include corals, sponges, sea anenomies, and slugs. It has been discovered, in fact, that slugs possess some of the genes that plants have which allow the chloroplasts to get the proteins that they need. It is even believed that chloroplasts themselves may have started out as a form of symbiotic bacteria that adapted itself to the conditions inside plant cells. Chloroplasts maintain their own DNA separate from the plant&apos;s DNA and resembles the DNA of some forms of bacteria. 457 queries in 0.481 seconds.